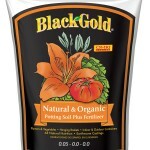 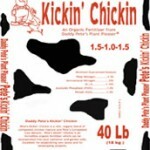 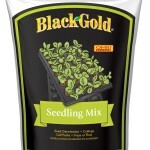 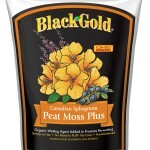 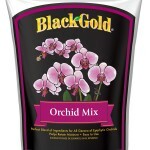 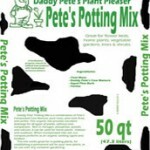 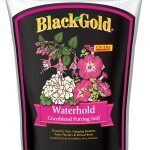 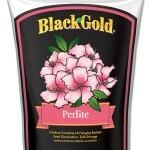 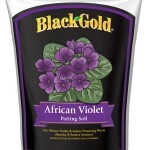 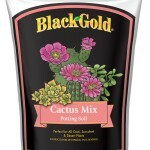 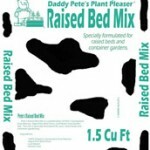 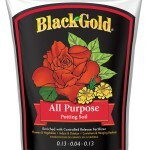 We carry a wide variety of bagged goods including potting mixes, soil amendments, mulches, decorative rock and more. 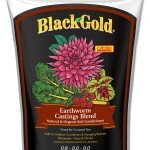 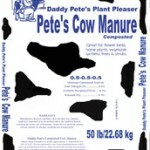 Not sure how much mulch you’ll need? 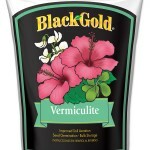 Try out this handy Mulch Calculator from Kamlar.